Is false impersonation a crime? 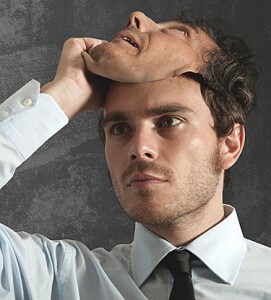 False impersonation - pretending to be someone else - is a criminal offense under certain circumstances in California. This crime is codified in California Penal Code section 529. In general, pretending to be someone else in itself does not constitute a crime. A criminal act has not occurred unless the person posing as another also performs some action that either harms the person being impersonated or provides a benefit for themselves. In the simplest sense, false impersonation means pretending to be someone else. However, under California Penal Code 529, by itself, pretending to be someone else does not constitute a crime. A criminal act has not occurred unless the person posing as another also performs some action that either harms the person being impersonated or provides a benefit for themselves. In doing so, performed some additional act that created liability for that person OR a benefit for themselves. Verify, acknowledge, publish, or prove a written instrument in that person’s name. For example, if Helen gives her sister’s name when she meets someone at a bar, she has not committed a violation under this statute. However, if while pretending to be her sister Eileen, Helen signs court documents in Eileen’s name — such as a bail bond or jail release paperwork – her conduct fulfills both the elements of 529 PC. 529 PC is a wobbler offense, which means the prosecution has the option to charge a defendant with either a felony or misdemeanor. This determination hinges upon the facts of the case, the unique circumstances of the violation, and the defendant’s prior criminal history, if any. If convicted of a misdemeanor, the defendant may be sentenced to up to one year in county jail and/or a fine of up to $10,000. For a felony conviction, the sentence will be 16 months to three years in county jail and/or a maximum fine of $10,000. No additional qualifying act was committed in conjunction with the false impersonation. 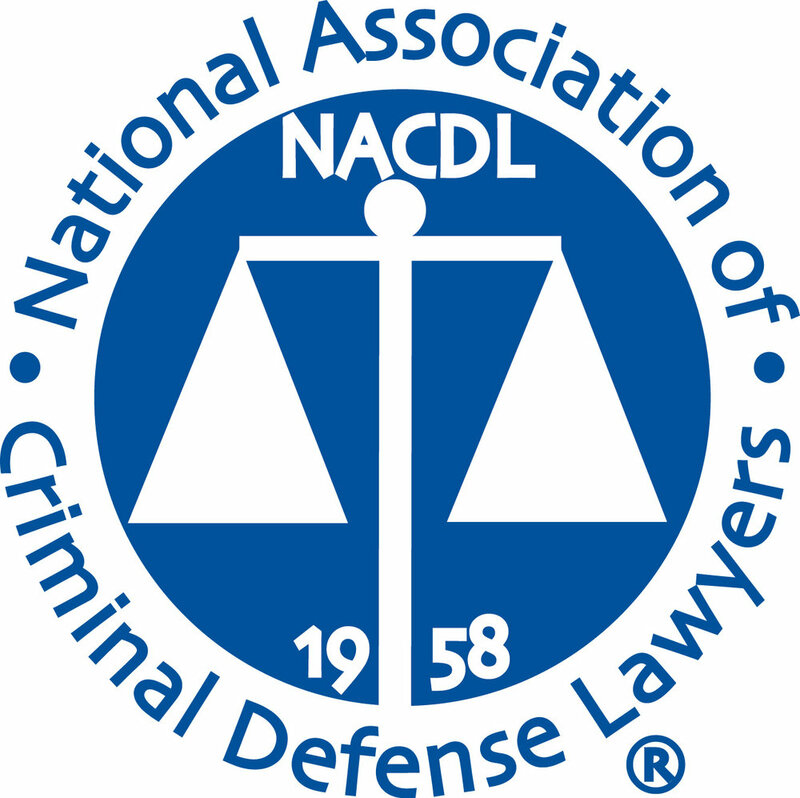 Liability to another or benefit to the defendant was not created.